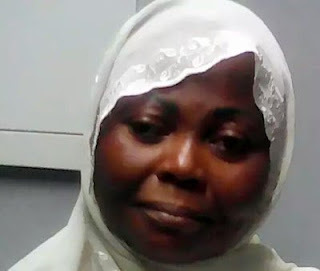 The Ministry of Foreign Affairs has refuted report that it ignored the call to intervene in Saudi Arabia’s execution of Mrs Kudirat Afolabi, a Nigerian woman caught for drug trafficking. The Spokesperson of the ministry, Sarah Sanda, said in Abuja that the report was a complete falsehood. She said the report then listed 24 Nigerians on death row or executed, including Ms Afolabi. According to her, the truth of the matter is that the a letter from former Consul General was received on Feb. 19 raising an alarm over the criminal acts at certain Nigerian airports.